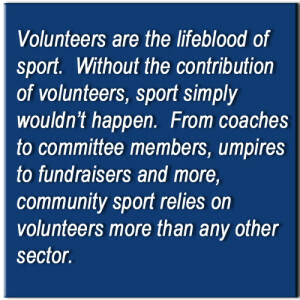 Congratulations, you’ve been elected to a club committee or put your hand up to help out with your local sporting club. You love your club and you want to contribute in some way to making it better but you’ve quickly found there’s a lot to running a successful sporting club! 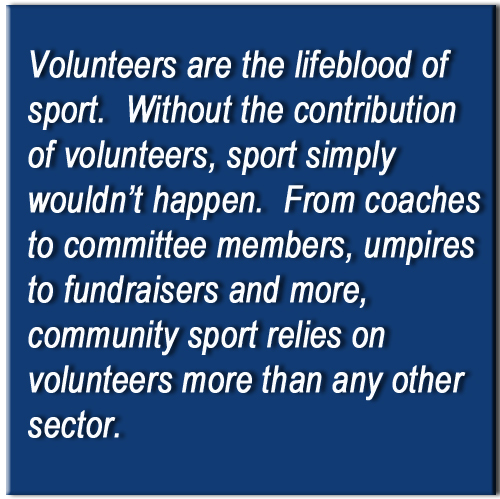 Where can you go for support with all those behind the scenes tasks that are so essential to a thriving community sporting club? The answer is getting support from Sports Focus when and in a way that your club needs to keep it at the top of its game… on, but more importantly, off the field! The Victorian State Government has introduced compulsory minimum standards that apply to organisations that provide services for children to help protect children from all forms of abuse. The Victorian Child Safety Standards now apply to sporting organisations that operate and provide sporting services for children within Victoria. There are seven (7) different requirements that make up the standards, which sporting organisations are required to comply with. For more details about the standards, what your club needs to do and resources to support you, click here.